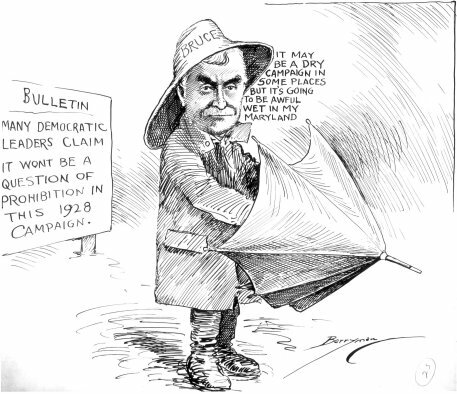 "It may be a dry campaign in some places but it's going to be awful wet in my Maryland." Maryland Senator William Bruce, 1928. Request materials not owned by the library using Interlibrary Loan when warranted. Search for sources using a citation or bibliography. Cite sources using a citation style appropriate for the discipline if one exists. Example research topic: What were some main causes of prohibition in the United States? How did it impact the Chesapeake / Delmarva peninsula?